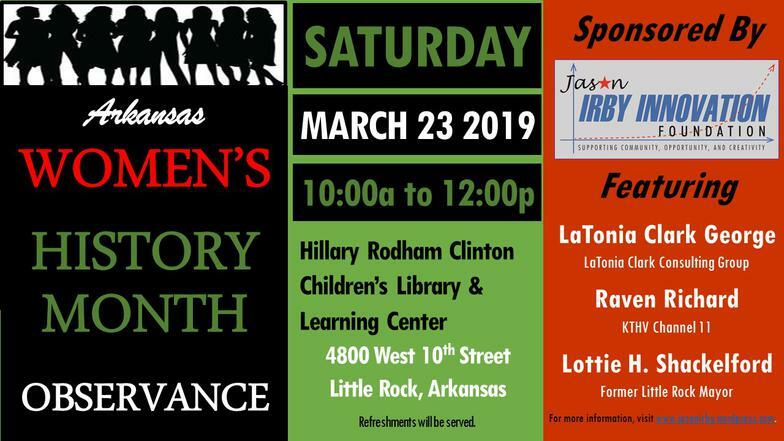 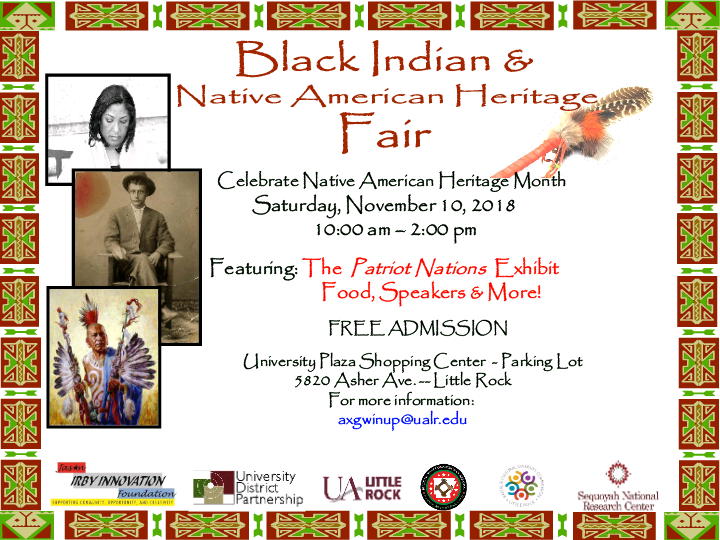 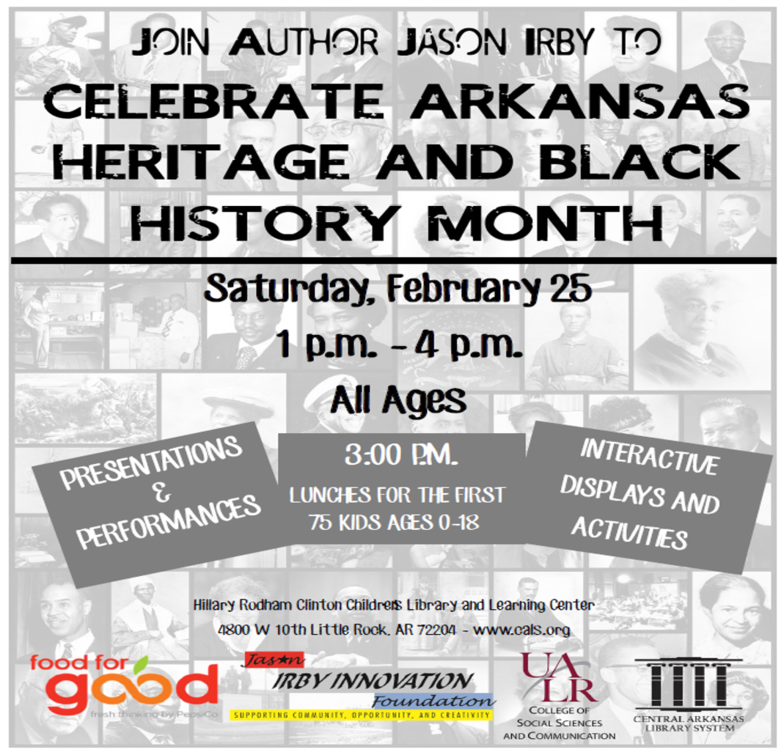 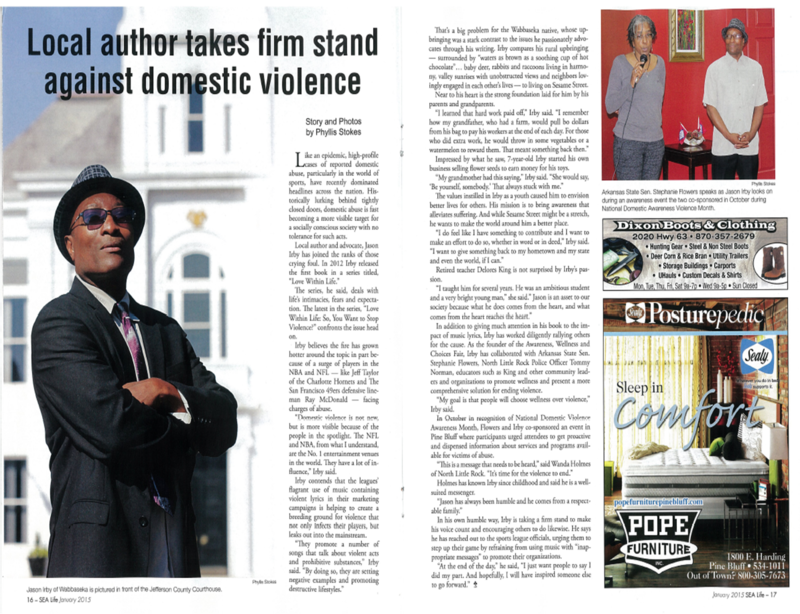 "From a Patron's Perspective: Libraries and Librarians We Need You"
"AR State Flag Memorial Dedication Ceremony in Wabbaseka"
Jason Irby Hosts Event in Observance of Domestic Violence Month on October 25, 2014! 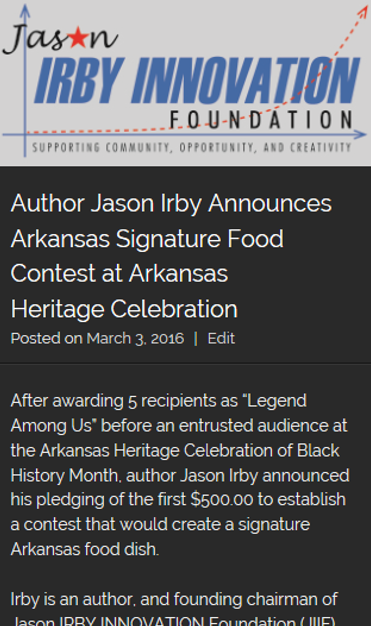 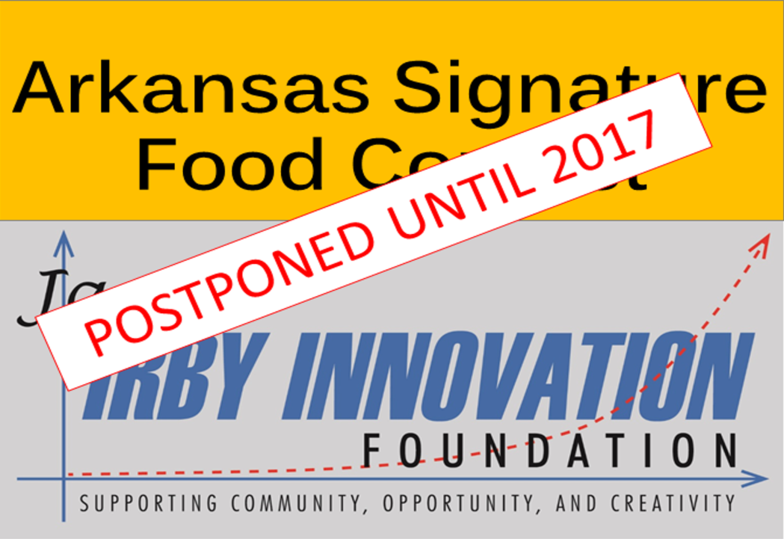 To see Images from the event, click here. 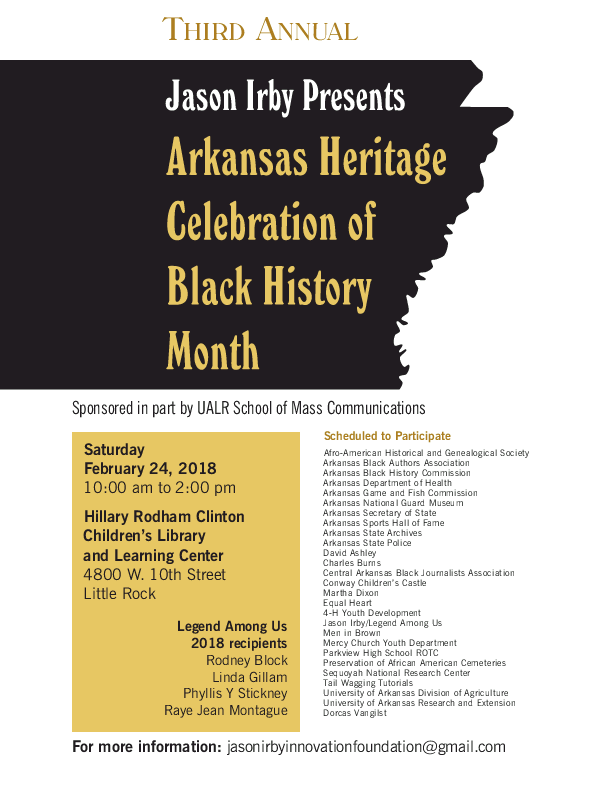 Jason Irby as Panelist at the University of Central Arkansas (UCA) 2nd Annual Communication Week Event on October 27, 2014! 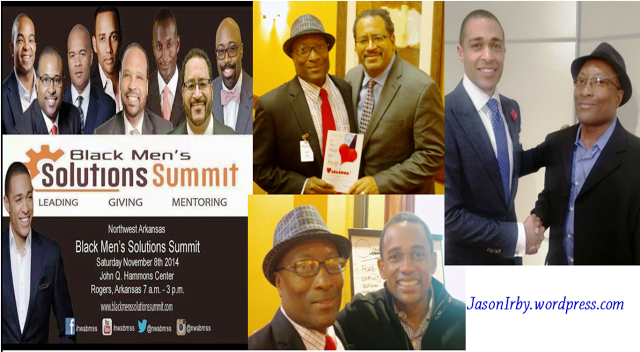 Jason Irby attends Black Men's Solutions Summit at the John L. Hammons Convention Center in Rogers, Arkansas on November 8, 2014. 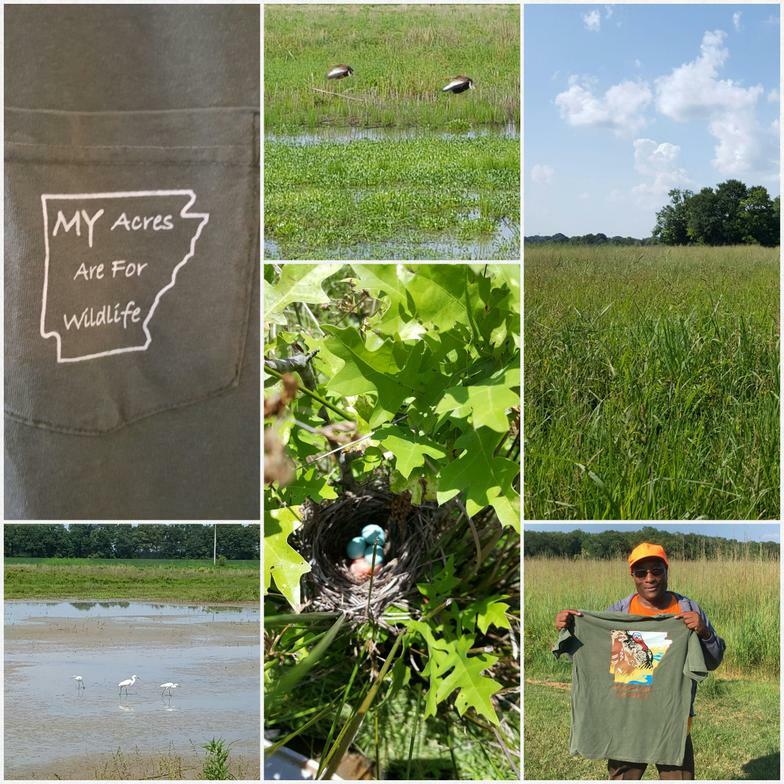 "My Arkansas, My Home" is focusing on conservation and supporting My Acreage for Wildlife.